Gregg Allman was an American rock star legend who has an estimated net worth of $18 million. He had consistently succeeded in combining several musical arts. He was a songwriter, a singer, a guitarist, and a pianist. The amazing thing about Gregg is that he was a master in whatever he did. 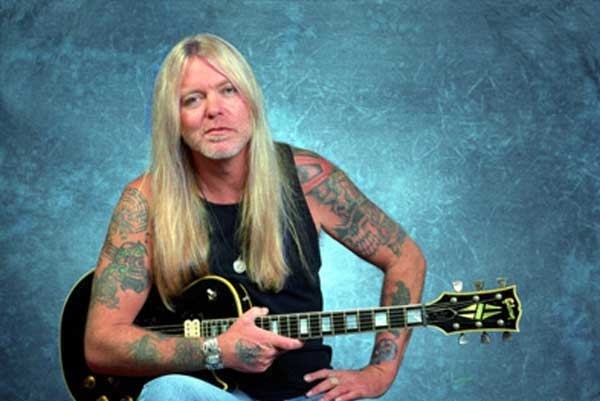 In 1995, Gregg Allman was made a life member of the prestigious rock & roll hall of fame. He founded the Allman Brothers rock group which have toured all around the world preaching rock music. Gregg Allman had a golden voice which has earned him a permanent place in the coveted list of "100 all time best singers". Gregg was a recipient of several awards which includes the lifetime achievement awards. Gregory LeNoir Allman was born on December 8, 1947 in Nashville, Tennessee. A series of healthy problems which includes Hepatitis C and liver transplant in 2010, he succumbed to liver cancer on May 27, 2017 in his home in Richmond Hill, Georgia. The below financial data is gathered and compiled by TheRichest analysts team to give you a better understanding of Gregg Allman Net Worth by breaking down the most relevant financial events such as yearly salaries, contracts, earn outs, endorsements, stock ownership and much more.